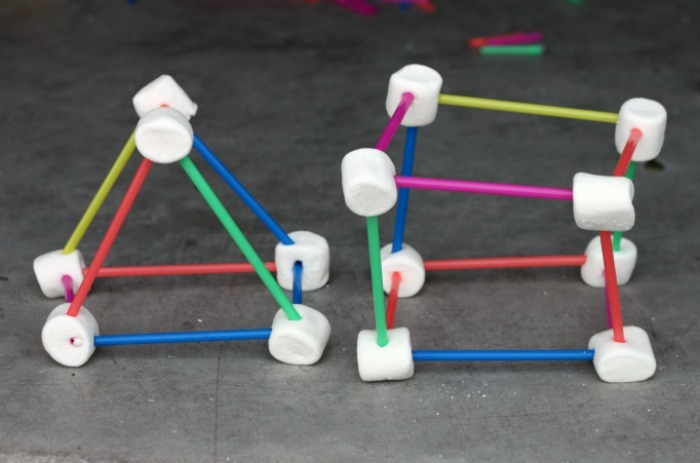 Engineering with marshmallows is a hands on STEM activity kids adore! Not only is it fun to build with treats, it’s also an open ended activity that lets kids explore and create. What could be more fun? 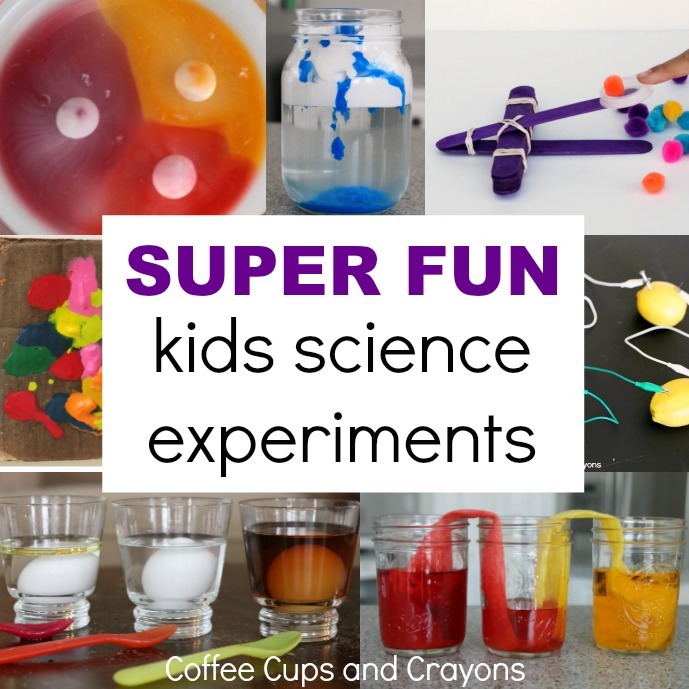 We’ve partnered with Sylvan Learning to help parents and kids develop their critical thinking and problem solving skills with fun STEM activities. We took some of the principles taught in the Sylvan EDGE classes and used them to explore engineering with marshmallows! Kids love using candy for learning. Seeing a pile of marshmallows and some fun colored straws is sure to engage even the most reluctant learner–especially if they can sample while they build! 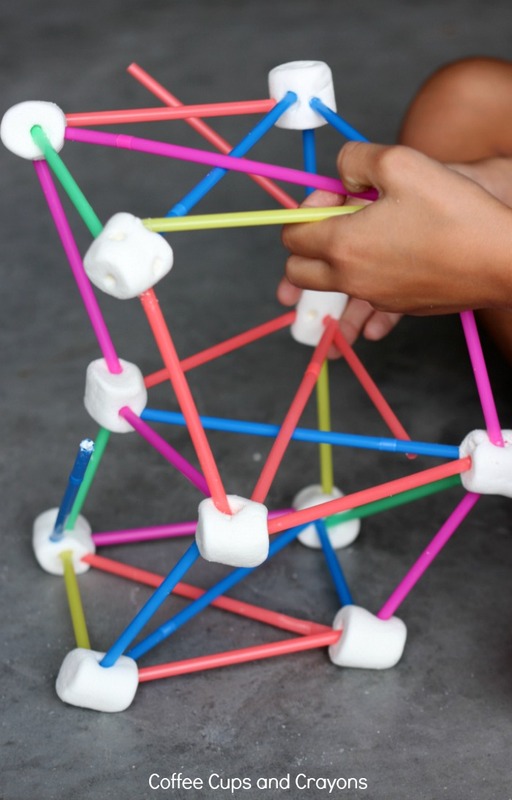 Head over to their blog to see how kids can learn about the engineering properties of design, building, shape, and structure with this fun marshmallow project. We’ve even come up with marshmallow STEM challenges to build critical thinking skills and extend the learning! Thanks to Sylvan Learning for sponsoring this post and encouraging hands-on STEM fun!